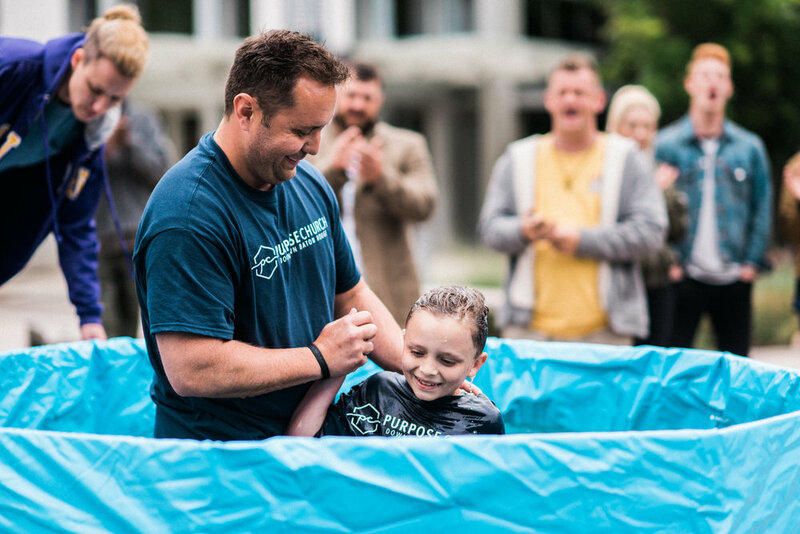 We are so excited that you are thinking about going public with your faith. 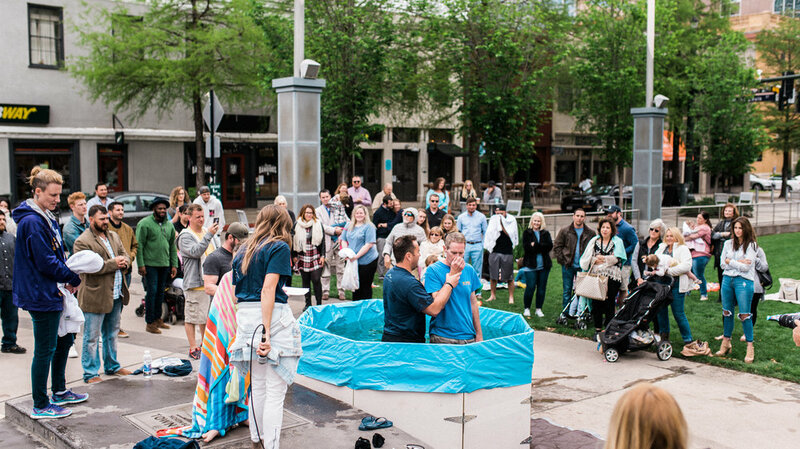 We host baptisms several times a year. 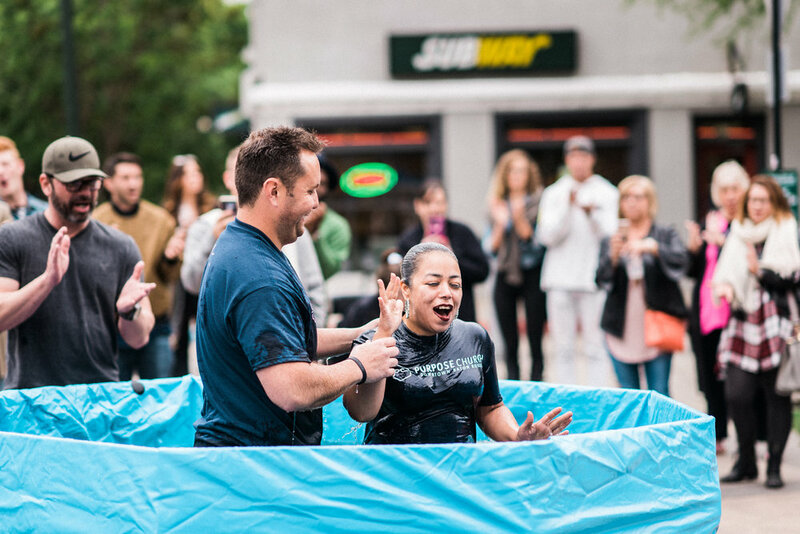 Fill out this form and our team will be in touch with you about our next baptisms. Everyone's faith journey is just that, a journey. We want to know where you come from and honor what it has taken for you to commit to Christ.